Cyrsti's Condo: The Transgender Glass Ceiling Came Crashing Down! The Transgender Glass Ceiling Came Crashing Down! 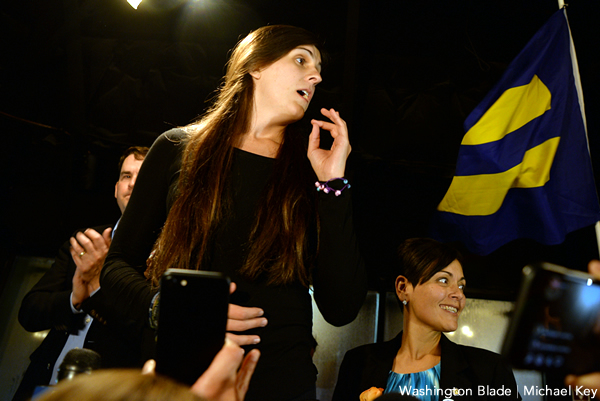 Last night was a big breakthrough evening for transgender women and trans men everywhere, thanks to several mid term election victories. Details from the Washington Blade: LAKE RIDGE, Va. —" Danica Roem on Tuesday soundly defeated Virginia state Del. Bob Marshall (R-Prince William County) in a race that garnered national attention. 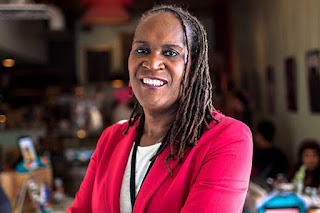 Andrea Jenkins, who is a trans woman of color, on Tuesday was elected to the Minneapolis City Council." Jenkin's (who I have had the pleasure to see speak) Is a very accomplished author, play wright and activst. Jenkins most recently was awarded a Bush Fellowship as well as a Fellowship in the Cultural Community Leadership Institute at Intermedia Arts and was named a fellow in the Many Voices Fellowship at the Playwrights Center, according to the Gay & Lesbian Victory Fund. What a night! Follow the links for more.